Police in East Renfrewshire are urging householders to think about security and not make life easy for thieves. A man is due to appear in court today (Monday) to face theft-related charges. 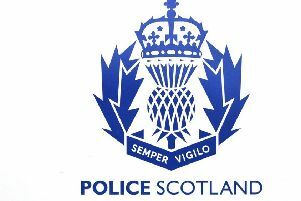 It follows a reported sneak-in theft in Newton Mearns and a break-in at another house. Police in East Renfrewshire are urging householders to think about home security, and have pointed out that many thieves are opportunists who do not have to break in at all, because a door or window has been left open or unlocked. They are reminding the public to keep doors locked to prevent such thefts taking place.